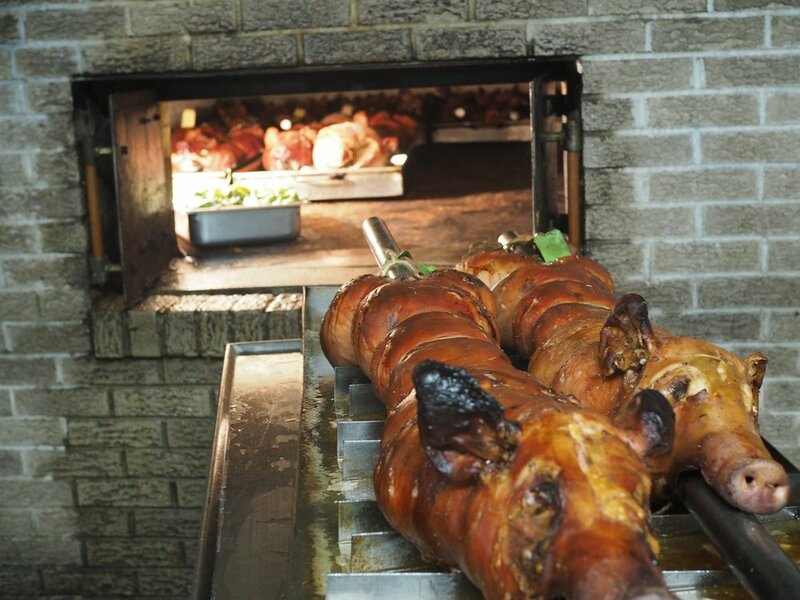 Esposito's Porchetta has been preparing Italian style roast pork for generations. Originating in the Abbruzzo region of Italy, porchetta is the traditional boneless, roasted pig made from centuries old recipes. We have all size porchetta to fit any occasion. Call us for your next event!